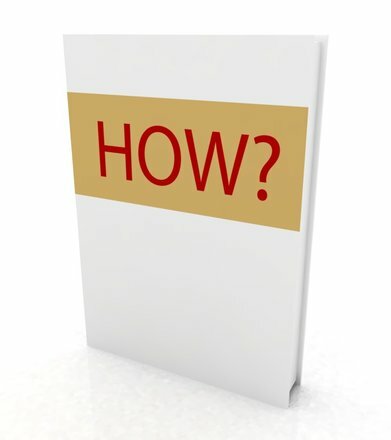 Ability to replace Full Name with First Name or First Name + Last Name fields. 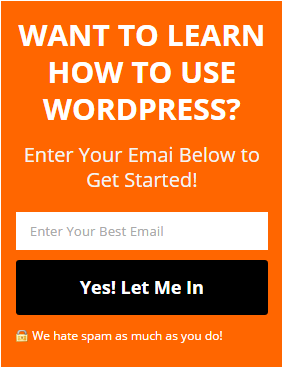 WANT TO LEARN HOW TO USE WORDPRESS? Disclaimer: This plugin is not an Aweber product, neither we are affiliated with Aweber. 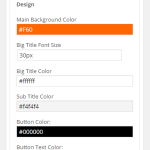 This plugin is the property of TheWeb-Designs.com. Great Plugin Does Just What It Says It Does. Easy To Use!!! Love It! 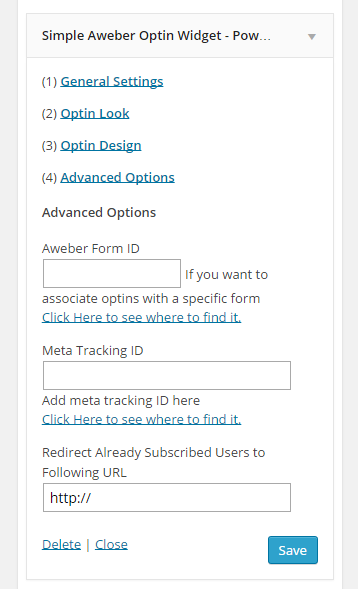 This is the only plugin which really works well with Aweber! 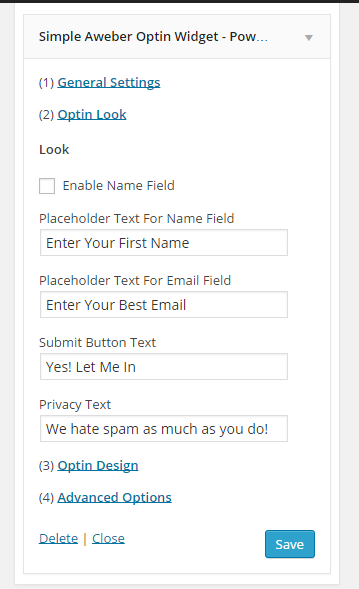 I feel that this is the ideal optin form plugin to make tying your signuup forms to your website. I love all AWeber products. 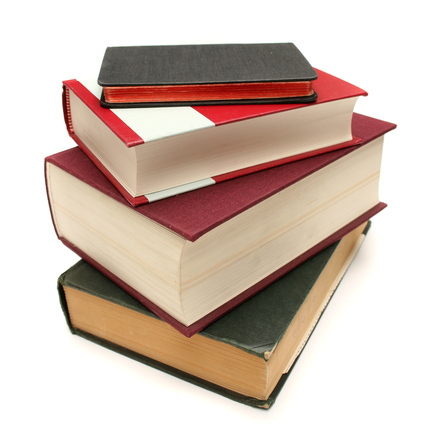 They provide excellent support and training. 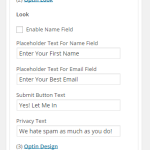 Good optin plugin with responsive forms. I am a new! Therefore no relevant comment. Thank you for your great support, especially with this plugin. Very easy to customize and set up. 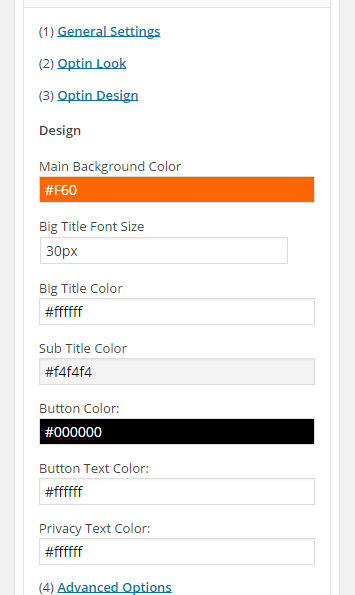 I have my site set up as full width with no columns, and it still gets displayed as it was on a sidebar. (I used the sidebar widget) Perfect! 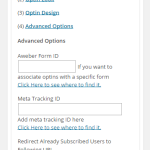 One of the best plugins for Aweber! I like Aweber as autoresponder and all the possibilities with the plugin to my wordpress site, for instagram and so on! 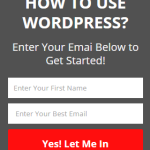 Very good plugin – exactly what i needed to boost opt ins from my blog posts! 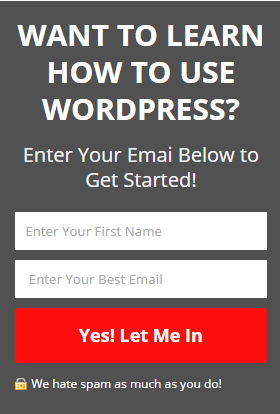 Probably one of the best opt in form builders I’ve used on WordPress. Easy to set up and most importantly, it fits the sidebar widget perfectly and looks very professional. Great work guys. No Worries 🙂 You can give it a try and leave your review whether you like it or not. Please note , this plugin is not an Official product from Aweber. 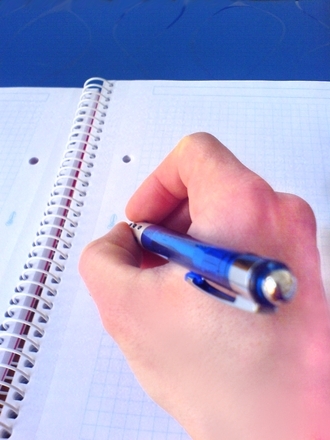 It does not have to do anything with Aweber.